After becoming aware of our concerns about the cook and the tuition teacher who have been working for SEA at the little hostel in Dhading, Principal Sir of Shree Liti School has reacted promptly. He has immediately launched a recruitment process for finding new staff, while saying that from now on he will maintain tighter control over the hostel. To better communicate with the French SEA Board, he said that he will connect his school to the Internet; this will be done within 2 weeks. Principal Sir has advertised the jobs in the whole village. It took him less than one week to complete the two recruitments. 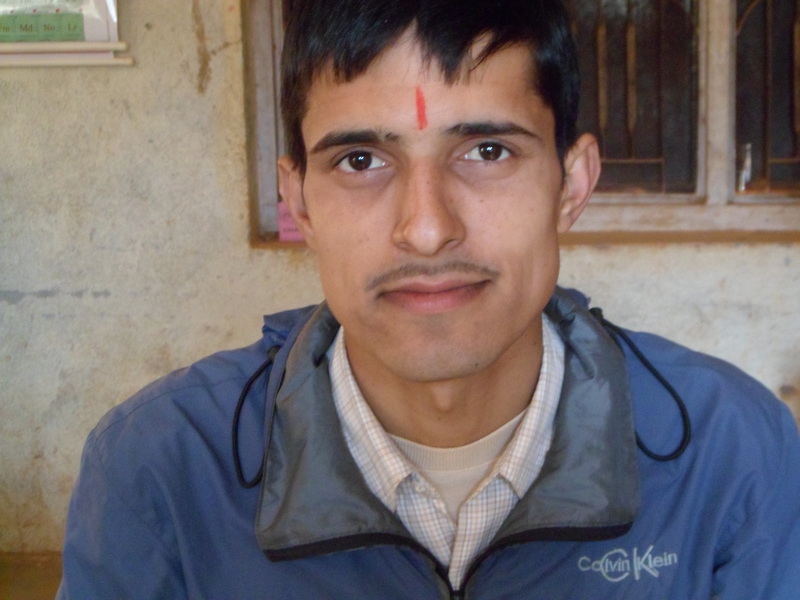 Our new tuition teacher is Rabi Sir; he has been teaching at Shree Liti School for 7 years. He has his Bachelor’s degree and is currently doing a Master’s. He gives private exams, meaning that he doesn’t attend the university’s classes but takes the exams. He is 29 years old. He will manage all the tuitions (2 hours per day) for our boarders. He teaches Nepali, but he will assign other teachers (math, English, etc.) to our students as per their weaknesses. In my view, he is a very good and responsible teacher, and I trust that he is going to be very efficient in his job. We have also already found our new hostel didi. Her name is Anita Waiba. Her home is not too far from the school. She is 22 years old. She passed her SLC at Jana Jagriti School in Madhebasi and she is currently studying in college (equivalent to the French baccalauréat). She has already taken her 12th grade exams (i.e. +2) but could not clear the economics examination, so she plans to re-take the exam this year and pass her +2. She has 10 family members in her family whom she looks after, so she does know how to cook and work. She is a little young, but both Principal Sir and I think that she can handle the hostel, and she is also confident that she can do it. We have told her that her main priority is to be like a mother for the kids, assisting them emotionally all the time, motivating them and sharing their feelings. She should also be quick to inform us in case of problems, such as illness –which shouldn’t pose any problem since she has a cell phone–, and she should give them medicines as needed. She said that she would do all of that and that she was confident about it. I also feel positive about Anita. She will stay in the hostel around the clock to ensure that the students’ routine (bed time, wake-up time, study time, playing time, etc.) is well respected. She will also check the students’ homework and help Chari Maya in her studies. She will maintain the attendance and absence records. 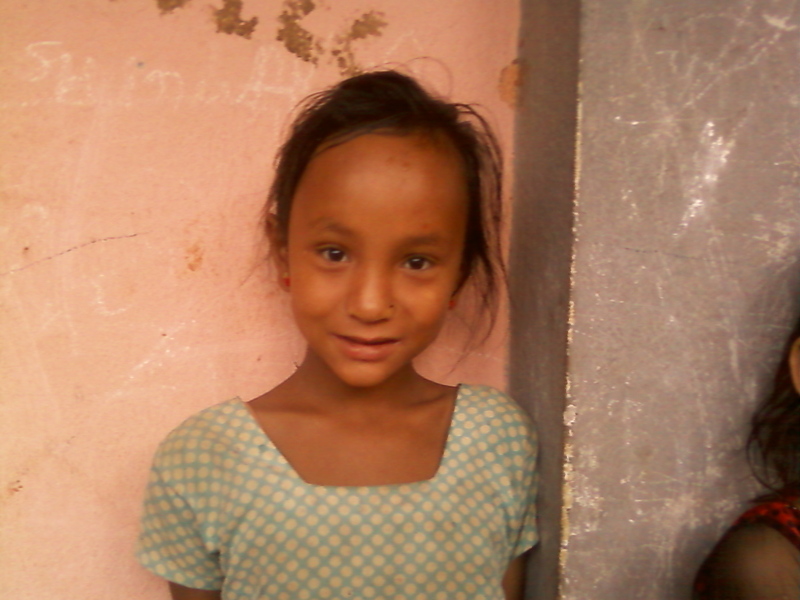 Sabita Tamang (6 years old) is very regular at school, but she has a language problem as she talks Tamang only and not Nepali. Because of this language problem, she has shown only slight improvement, but she is trying hard to cope with the new school environment. She scored 50% in 1st grade. Rajiv Adhakari (7 years old) is said to be a talented student, but he is very naughty. He doesn’t listen to his parents, neither to the teachers. He bunks off school and goes with the trucks the whole day. He attends the classes only when he faces a severe punishment. And then again, he bunks off school and goes to get a ride in trucks. I had also warned him earlier, but he doesn’t seem to obey. He scored 53% on the first exam in 1st grade. 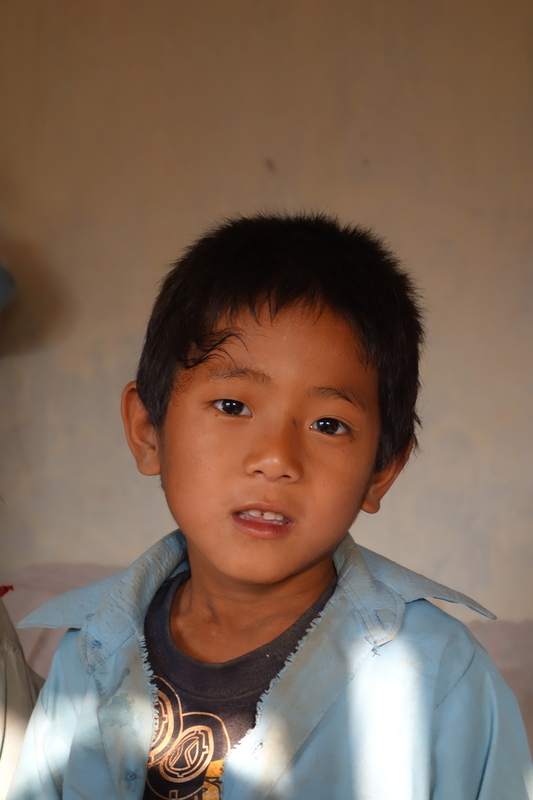 Ram Kumar Magar (7 years old) is regular at school. He does his homework and is an obedient student. He scored 50% in 2nd grade (ranking 10th). He takes lunch at school, as we had agreed last year. Radha Krishna Ghole (9 years old) is a good student (with a score of 55% on the first exam in grade 4, ranking 10th in his class). He is appreciated as well for his good behavior both in the class and outside. He also takes lunch at school, as we discussed last year. 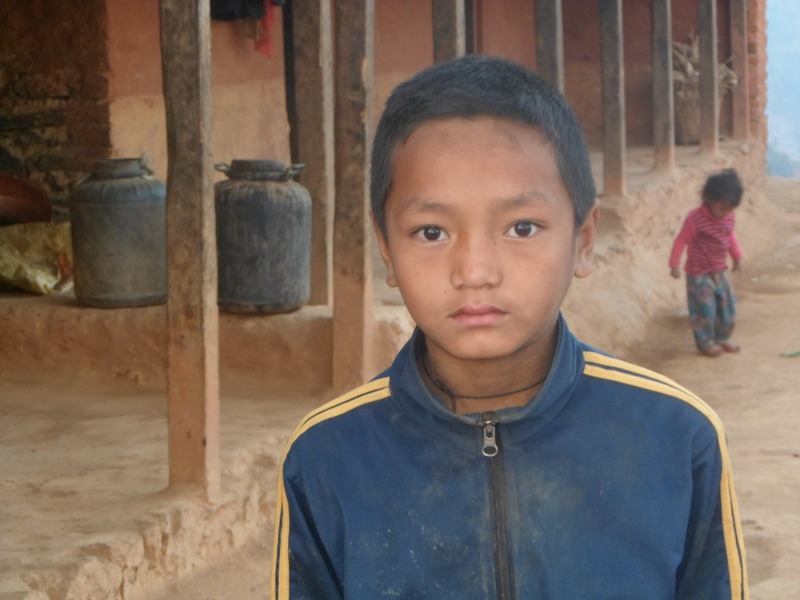 Shrijana Tamang (9 years old) has dropped out of school, as her mother, who is a migrant, left Dhading to look for a job, and she took her child with her. So we have to stop giving money for her. 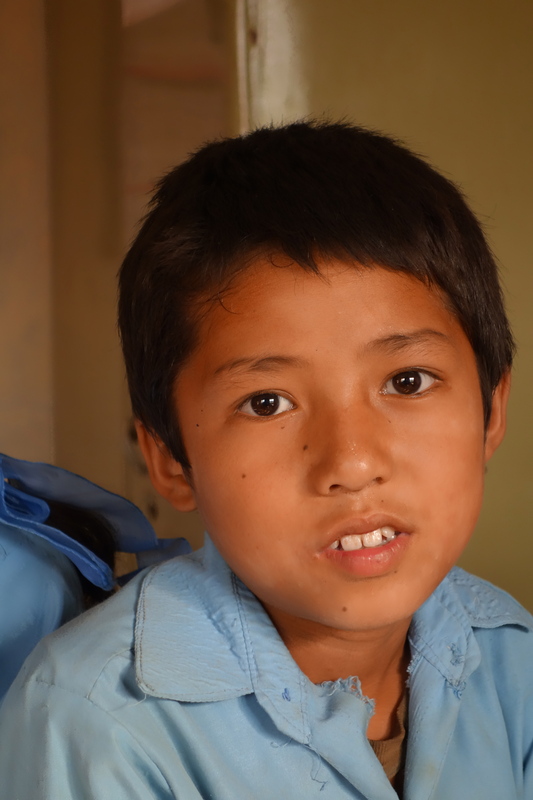 Raj Bahadur Tamang (11 years old) is regular at school. He is doing quite well in his studies and is active in class. He scored 56% on the first exam in grade 6. There is no complaint about him from any teacher. 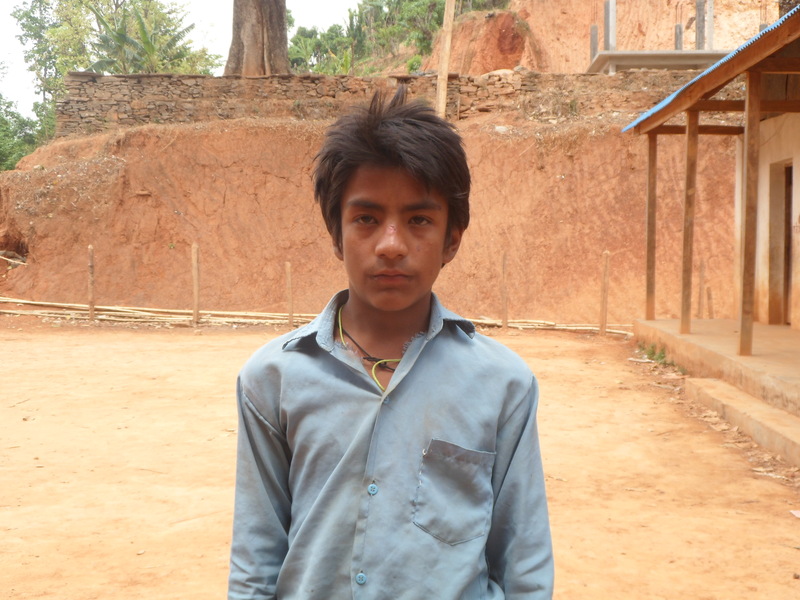 Santosh K.C (13 years old) is not regular at school. He misses at least 15 days of school per month. 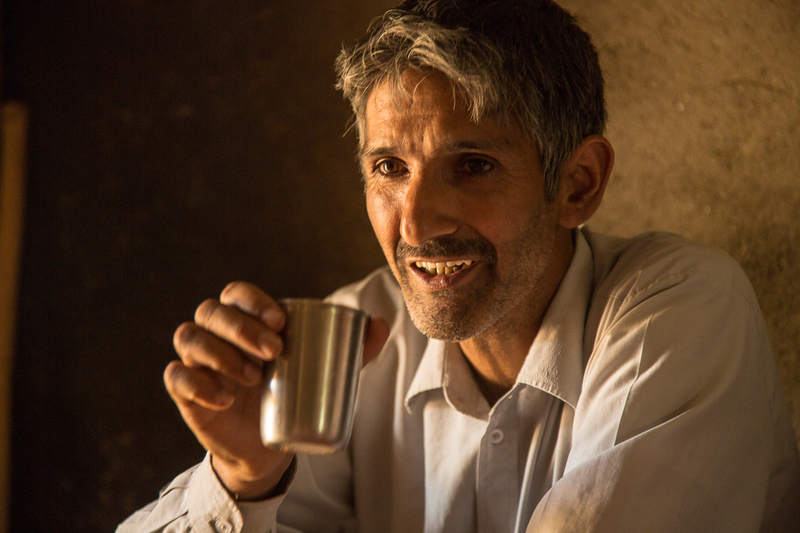 The reason could be that he faces pressure from his family, as he is the one who has to work at home and prepare food since both of his parents come late at night and go early in the morning. His school performance is very weak (48% in grade 6, ranking 30th) and deteriorating. 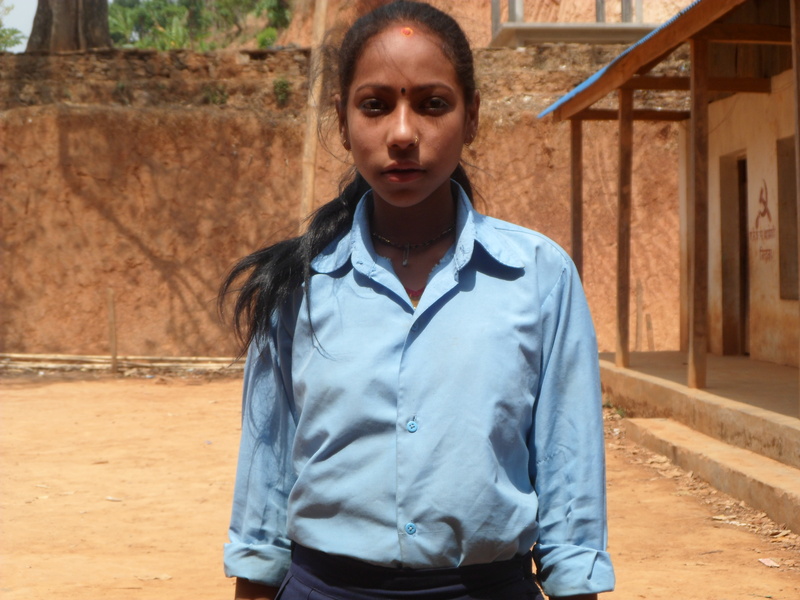 Devaki Sapkota (15 years old) stopped attending school in November (after Dashain). She says that she doesn’t want to study at all. Her grade on the first exam in class 6 was 48% (30th rank). According to her teacher, it’s better to let her go. We can also stop sending money for her. 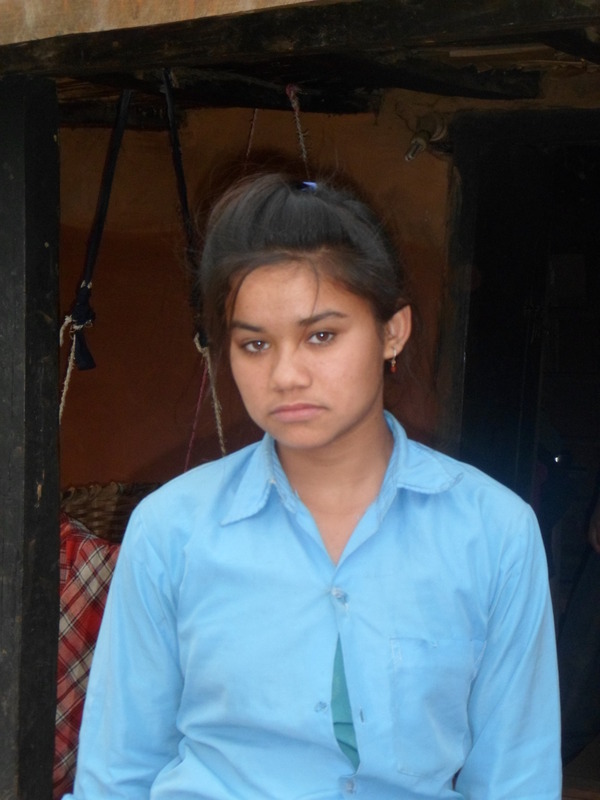 Sita Puri (14 years old) has not been attending school for a month, because her brother took her to Chitwan (i.e. 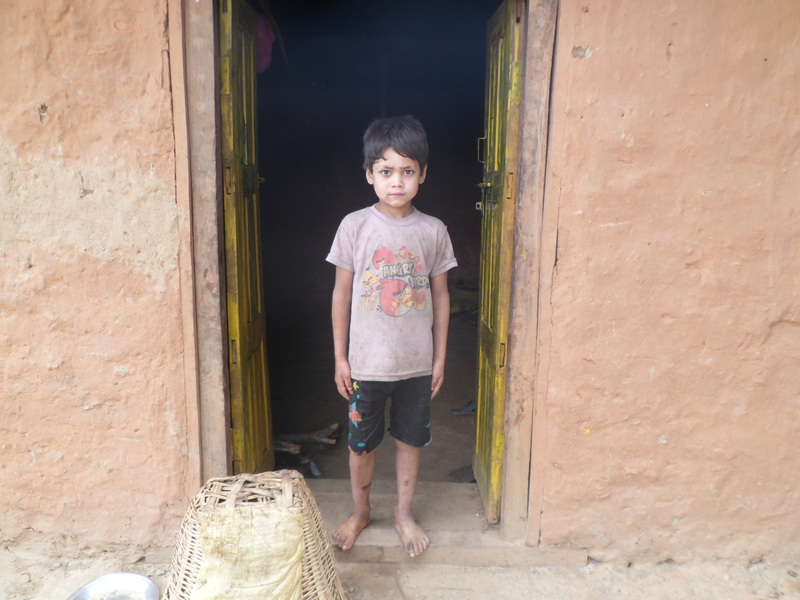 a District situated far away from Dhading) to look after his own kids. There is nothing that the school could do to prevent it. She had scored 53% on the first exam in grade 7 (13th rank). 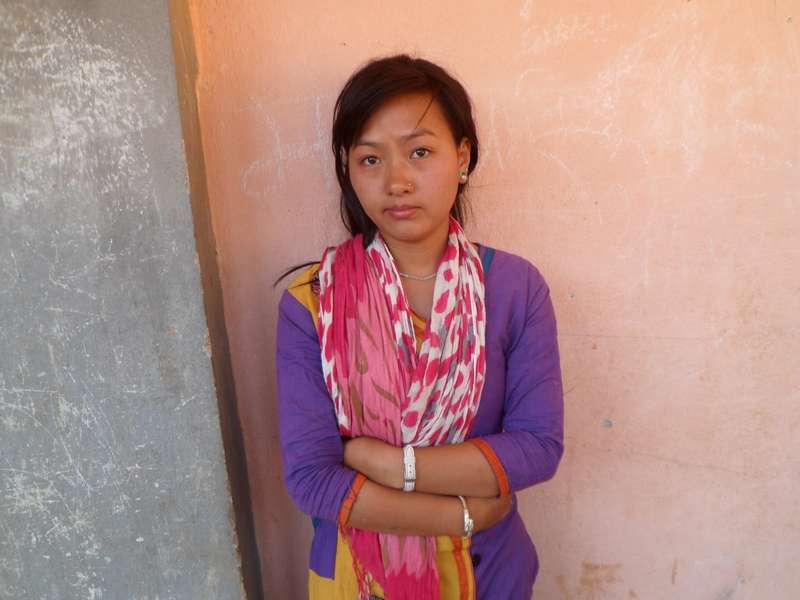 Susmita Ale Magar (14 years old) is regular at school. She is also doing well and there is no complaint from her teachers or anybody. She scored 50% on the first test in grade 7 (15th rank). I would like to emphasize that both the general weakness in scores and the dropping out of school should not come as a surprise, given the destitute living conditions of all of our day scholars. 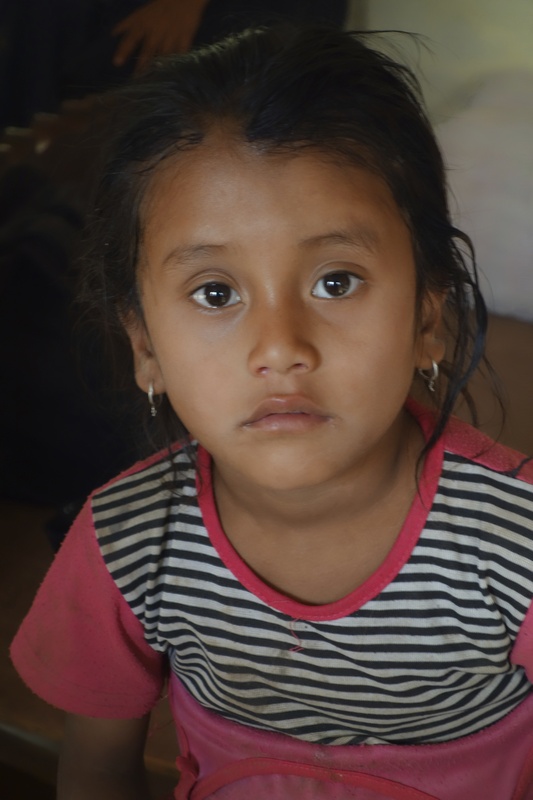 Most of these children have to work, while studying, to help sustain their families. I believe that if one wants to give them a real chance to focus on their education we would need to sponsor them as boarders at Shree Liti School or to transfer them to the SEA Home in Kathmandu. Sponsoring them as day scholars is, however, better than no help. Merci Rajindra pour ce rapport détaillé et objectif. Beau travail.